Hydraulic mortar used as an adhesive and covering on expanded polystyrene boards and mineral wool, in the external heat insulation system Morcem® Therm (SATE/ETICS). 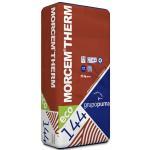 Thermal insulation panel made of self-extinguishing expanded polystyrene, used in the MORCEM® THERM external thermal insulation system. 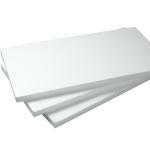 The expanded polystyrene panel is used as insulation within the MORCEM® THERM System both in new and restoration work. 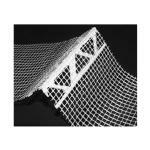 Starter and protection profile used in the MORCEM® THERM System. 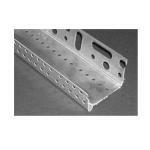 Corner reinforcement profile in perforated PVC, used in the MORCEM® THERM System. 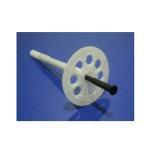 Anchor used to fasten insulation panels in the MORCEM® System.